If you're feeling creative in the kitchen, why not whip up some of these Gluten Free Crumpet pizzas? They're delicious, and quick and easy to make. 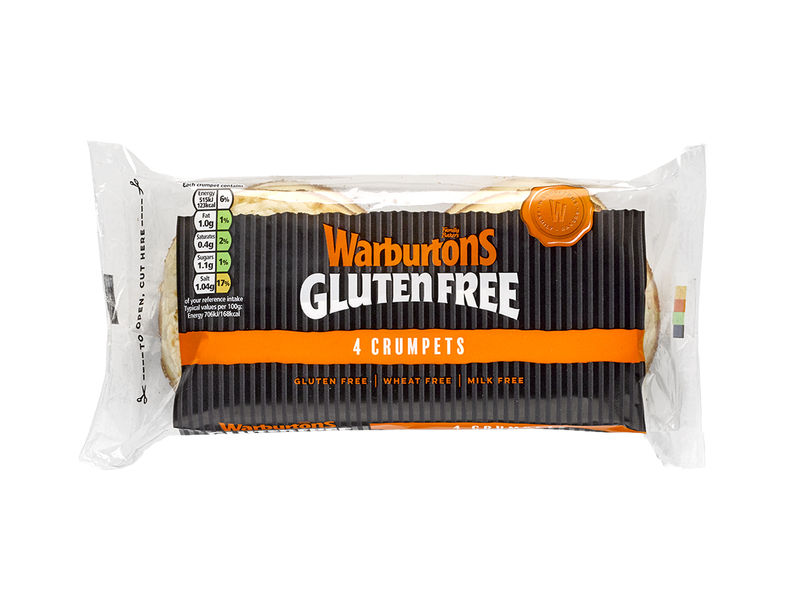 The perfect sweet treat - chocolate spread, and our Warburtons Gluten Free Crumpets warm and toasted.